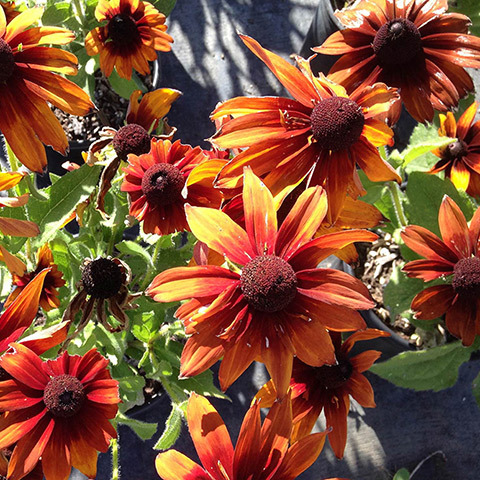 We are a wholesale plant nursery located in the foothills east of Sacramento, CA. 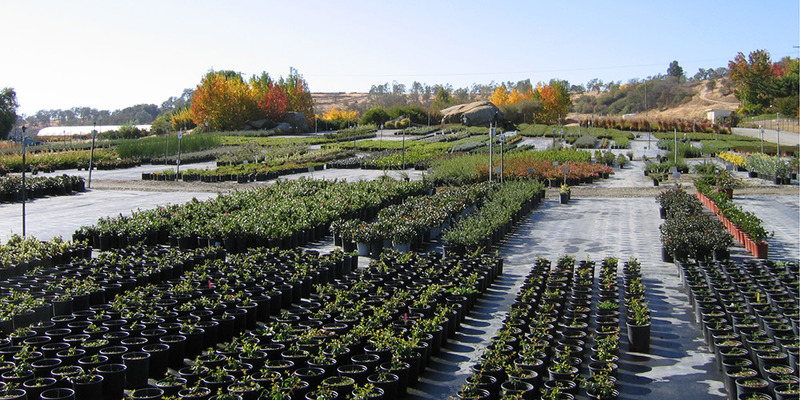 We’ve supplied nursery stock to retail nurseries, landscapes and municipalities since 1976. 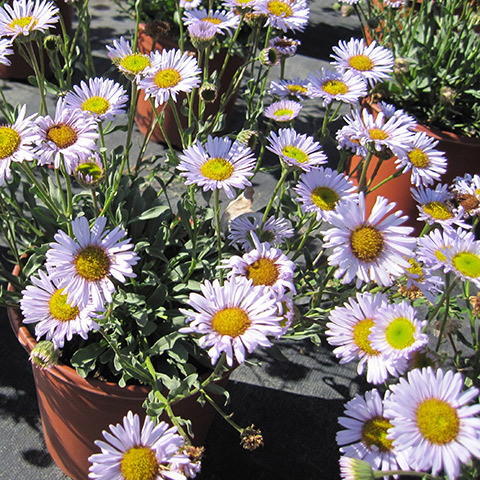 Our wholesale service area is northern California and northwestern Nevada. 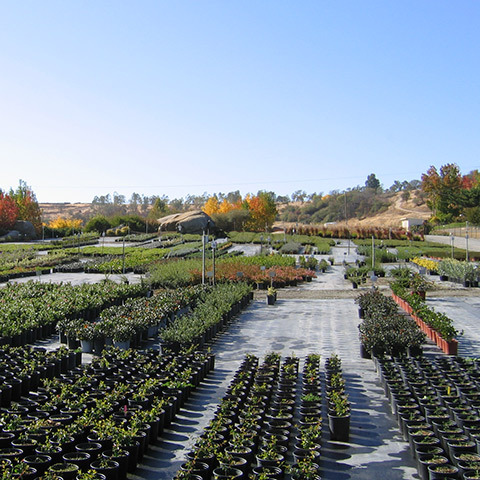 High Ranch Nursery is a small business certified MBE with the state of California. 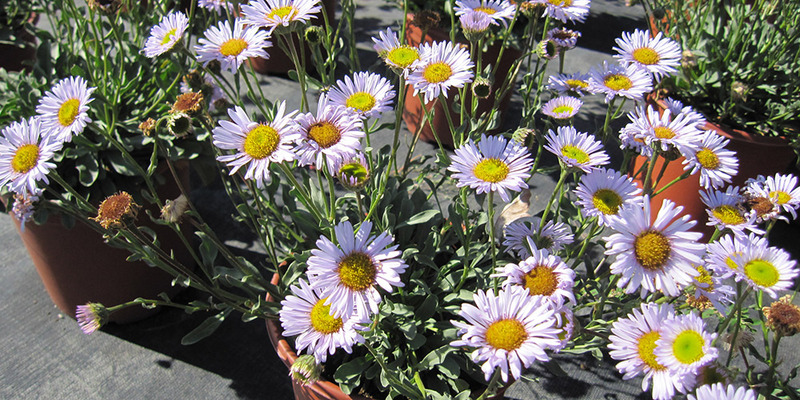 Sign up to receive specialized information regarding new plant stock and sales! Check all categories that apply to you. 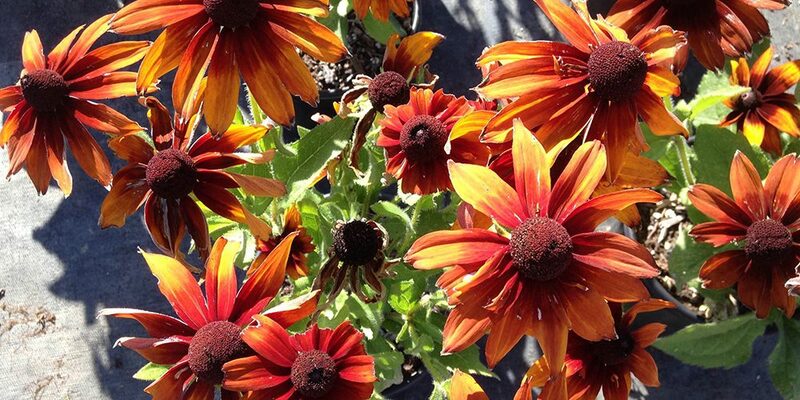 Monthly and weekly updates are sent on a consistent basis, other interests will notify you for specific sales opportunities.